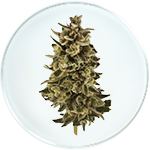 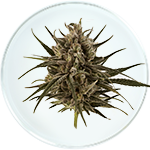 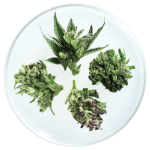 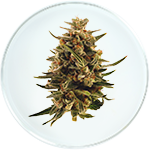 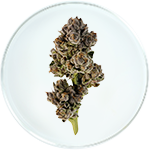 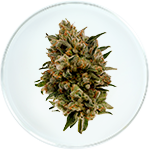 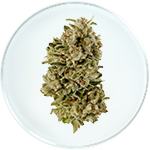 Pharmocann, one of the pioneers of Israeli medical cannabis farms has been established in 2008. 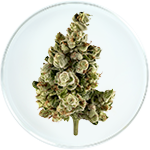 Located in the valley of Jezreel, the Galilee in the north of Israel, at the hight of 350 meters above sea level, it is ideally situated for the growth of cannabis. 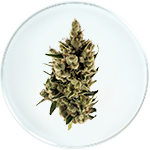 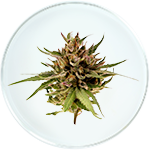 The farm extends on 8 acres, offering hothouses for growth and flowering of cannabis plants, a research and developing hothouse for cannabis strains and all the facilities required for the cultivating, harvesting and producing the uniques strands that our farm is famous for, nation wide. 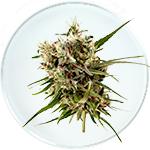 Servicing a community of over 4,500 patients monthly and yielding about 3.5 tons of the highest quality medical cannabis yearly, Pharmocann has acquired a vast knowledge and experience that enables the firm to leap forward towards becoming a major player in the international medical cannabis market.